It's an age-old debate. 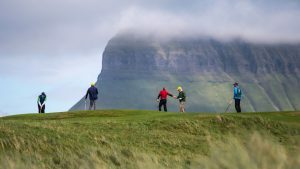 To settle it, we asked an author who's played nearly every course in each country to break it down and pick a winner. 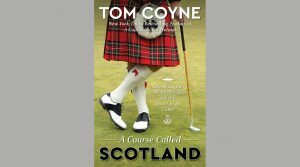 In this latest book, best-selling author Tom Coyne goes on a dizzying golf tour through Scotland. Here here recounts his trip to Carnoustie.